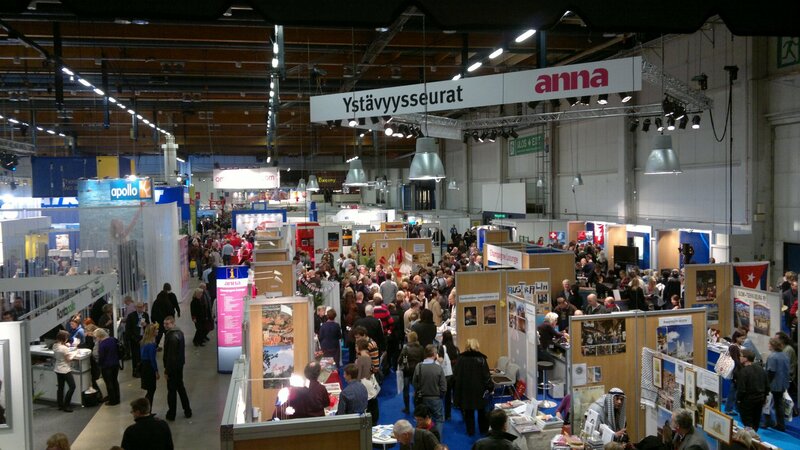 The largest travel industry event in Northern Europe. Every year the event is attended by 1000+ exhibitors from 80 different countries, 50,000+ consumers and 20,000+ travel industry professionals. Matka Pro, the professional and B2B exhibitor program, is a platform for travel trade professionals and B2B exhibitors to develop their professional expertise, grow business and network in a productive and efficient manner. All solutions, services and platforms for travel trade professionals and B2B exhibitors stand under the Matka Pro umbrella.